Haddaway, NINA, Nalin & Kane, Carolina Marquez, Basic Connection and more. 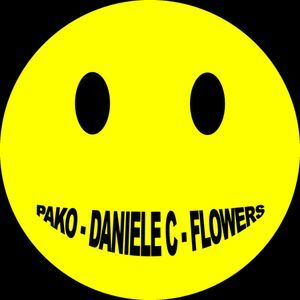 ALEX PAKO - DANIELE C - ALE FLOWERS pres. Exclusive 90&apos;s Vinyl Dj Set for MARTINI 47 Nove VI Italy. Mixed live with: Technics 1210, Vestax PMC05 QBERT Limited Edition, mastering with CUBASE at HOUSE FACTORY 1977 MAROSTICA VI Italy.